Committed to Community & Southern Hospitality. 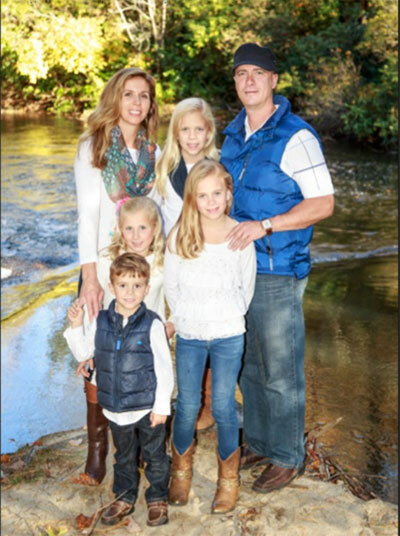 We are Steve and Julie Doerter and we have lived in Sapphire, NC for almost 20 years. Steve is a local contractor in the area and Julie has worked at the local charter school off and on throughout the years. We have four children, ages 13, 11, 9 and 7. We love where we live and feel like God has blessed us with the opportunity to show hospitality and help others enjoy the area also. There is a sign in the front office that says “Come as guests, leave as friends” and that is truly how we hope to make you feel.